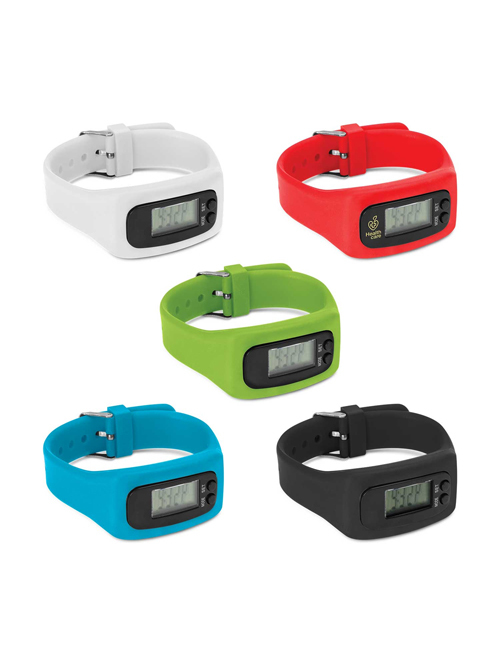 Promotional Fitness bands or trackers branded with your logo will ensure that your company logo is always well on hand or should that be wrist! 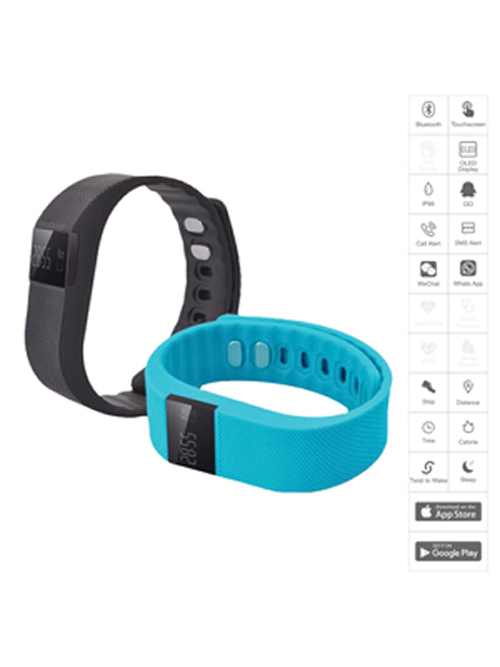 Keep your customers fitness goals on track and your brand always on their mind. 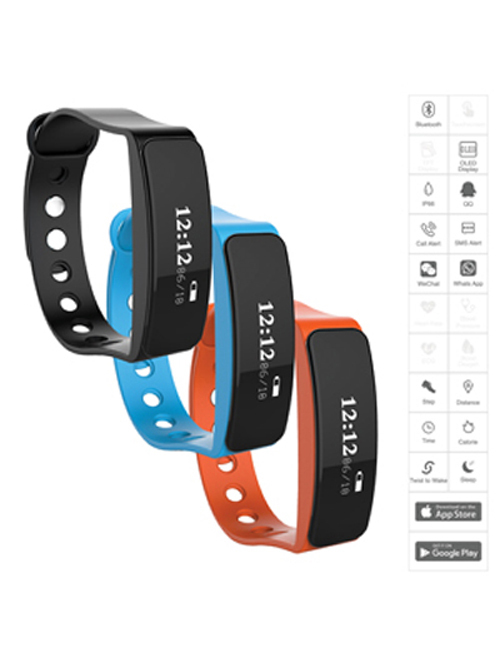 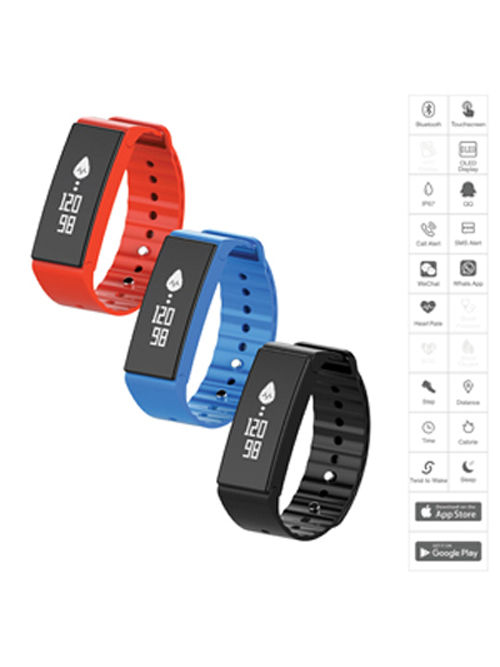 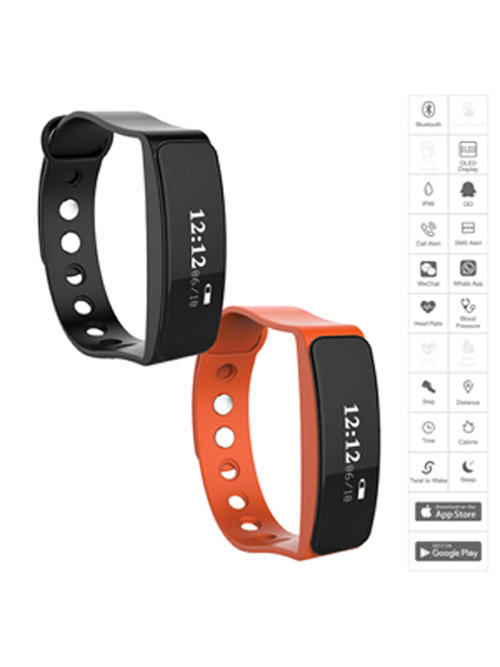 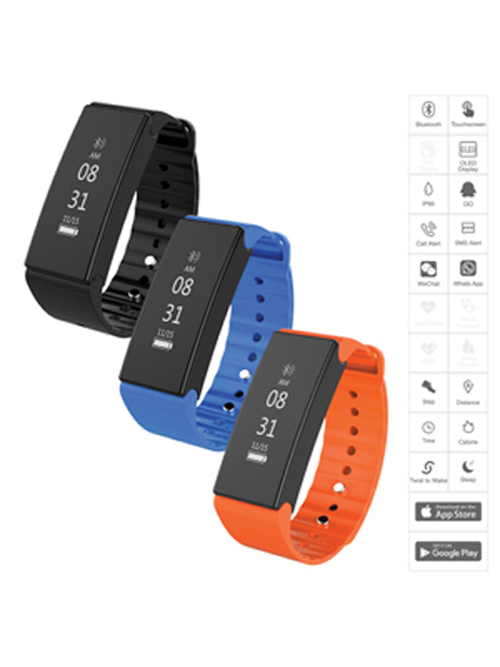 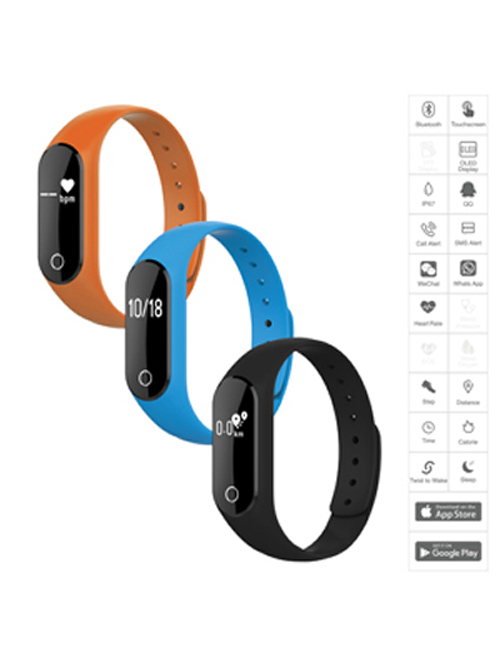 Fitness bands range in specifications from the basic pedometer concept to the fully optioned model able to not only track steps but also track calories, distance, tell the time, monitor heart rates and even alert your customers to an incoming call or text message. 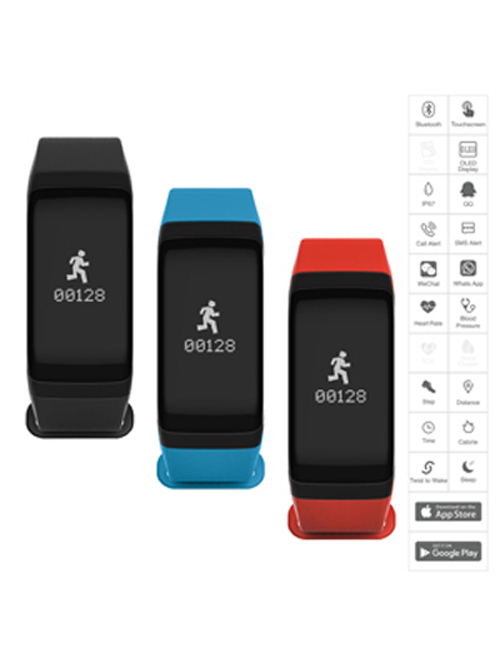 Brand your Fitness tracker with either a subtle logo or a large logo and your sure to impress and remembered for years to come. 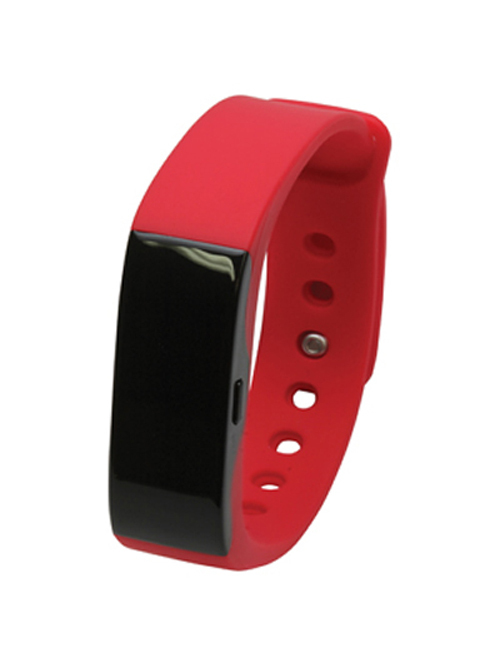 Branding options include laser engraving or Pad printing in one or various colours. 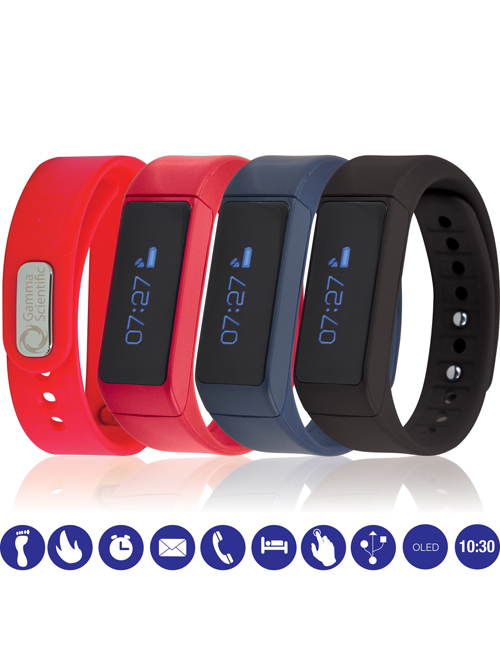 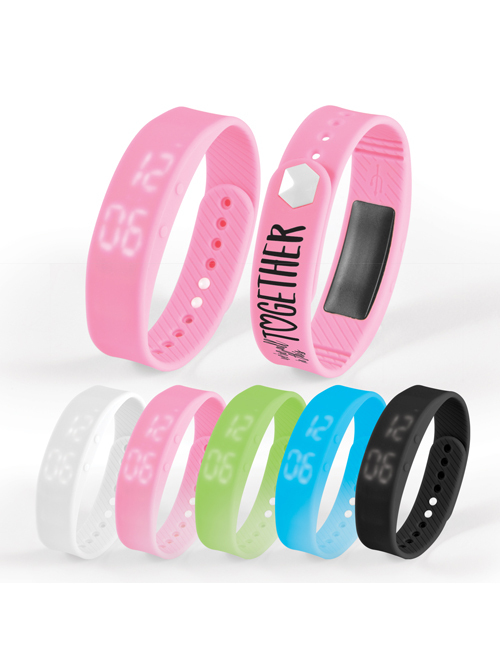 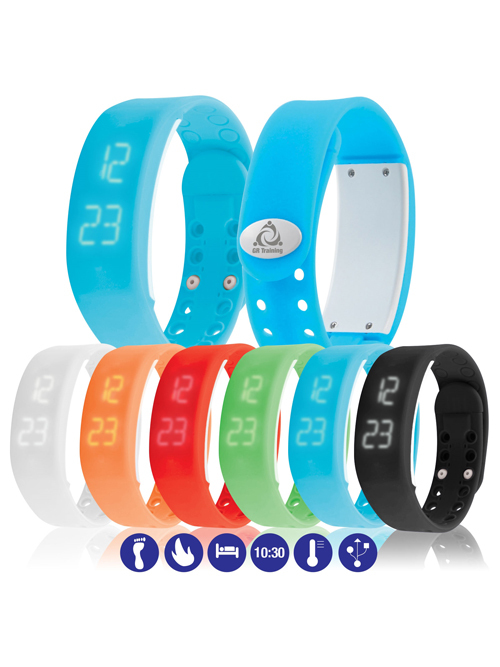 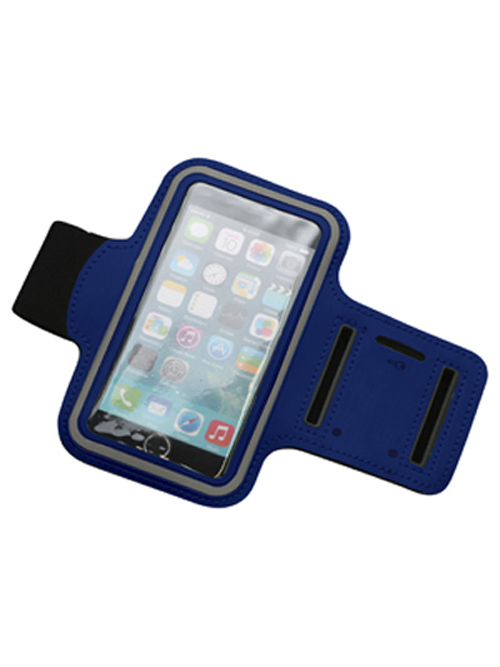 Promotional fitness bands come in various colours from the ever popular black to bolder colours like pink and Aqua. 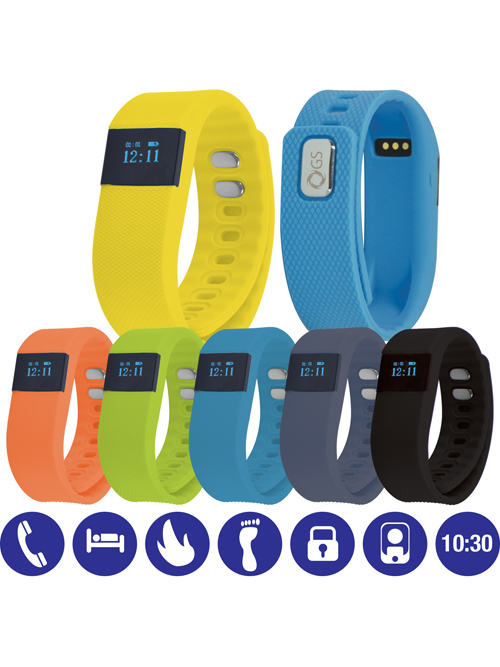 Tailor your choice based on your campaign theme or your logo colours for a coordinated look. 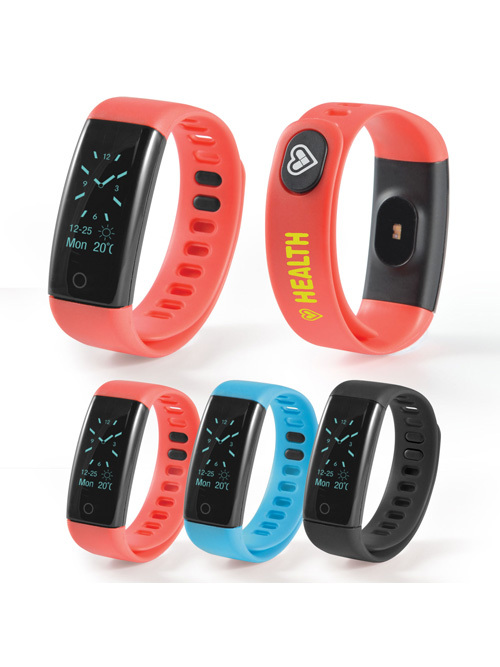 Yes it can be confusing but as always Adcall Promotions are here to help you make an informed decision, call us 07 33762988 and we would be more than pleased to explain your options and guide you in the right direction.